Builders, Bathroom Installation, Building & Extensions, in Leeds, West Yorkshire. 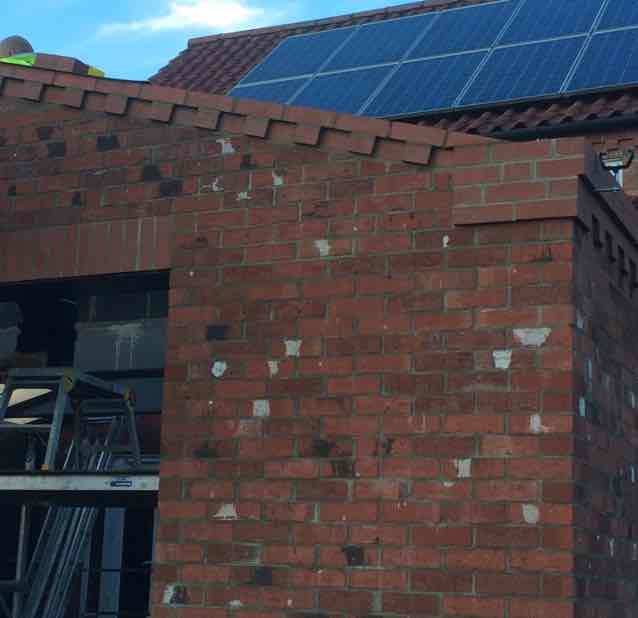 Top Spec Developments offer a wide range of building services in Leeds and the surrounding areas. 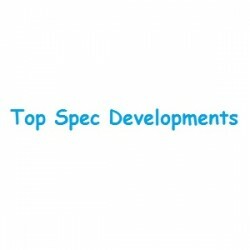 Have You Dealt With Top Spec Developments ?